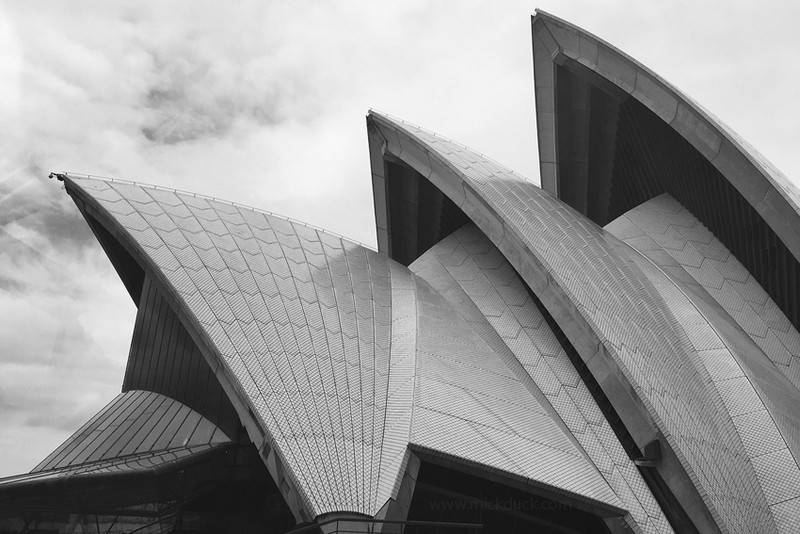 These are my top ten things to do in Sydney. Being a Sydney local there are probably a hundred things to do Sydney that I could recommend, but I am keeping this to my top 10 things to see in Sydney or your Sydney bucket list. Having been living around the Bondi Beach area for over ten years I am bias towards the eastern suburbs of Sydney, but this list isn't about the east. It is more about the Sydney icons and ticking places off your Sydney bucket list for first time visitors. 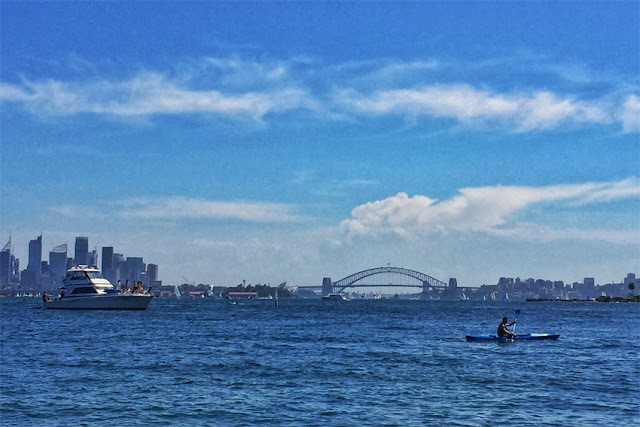 There are many ways to explore the Sydney Harbour by boat and by foot. 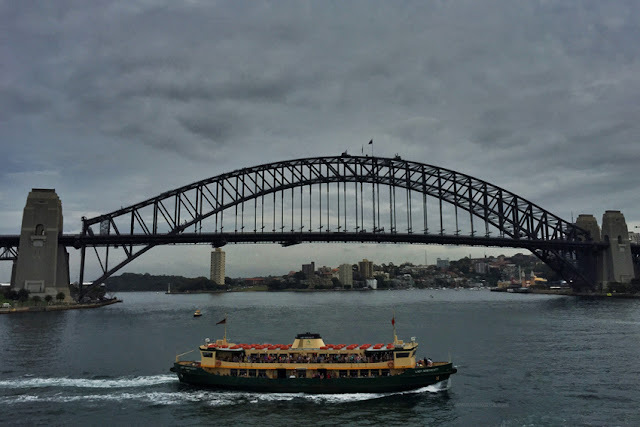 Use the public transport ferries to get to places like Manly Beach, Watsons Bay or Taronga Zoo. There are man other boat cruise options including sightseeing cruises, lunch and diner cruises. You can explore on foot the North and South Heads and the many harbour beaches and bays like Rose Bay, Neilson Park, Camp Cove, Milk Beach and Balmoral. You could even hire a kayak, stand up paddle board or boat. 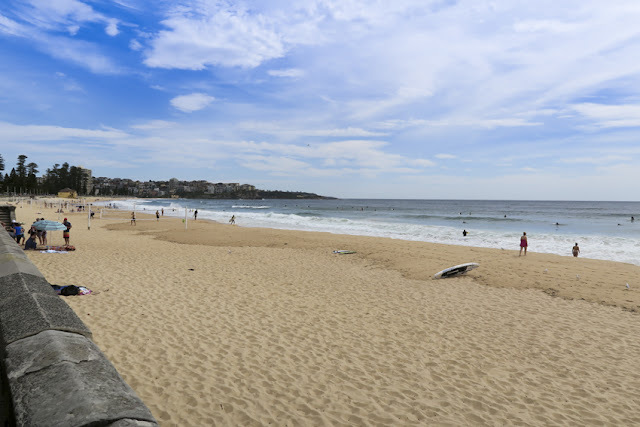 The Bondi to Coogee Coastal Walk is not only a fantastic walk it is a great way to experience Sydney beaches, ocean cliffs and beach side suburbs. Starting at Bondi Beach you will get to check out the Bondi Icebergs Pool and Restaurant, then walk up to the cliffs at St Marks Park, then around to see the beautiful people on Tamarama Beach. 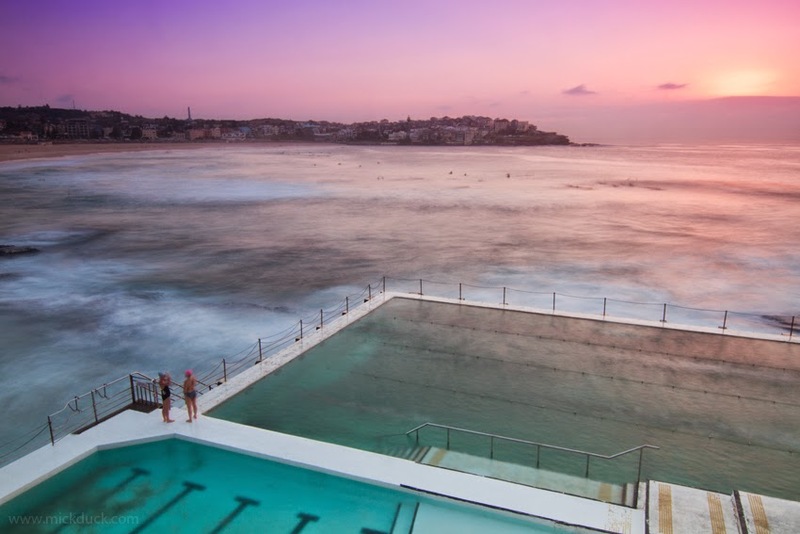 You will head around past Bronte Beach with its beautiful ocean pool and then up the hill to the Waverley Cemetery. Your next stop should be Clovelly Bowls Club for a quick drink, head down the hill to the concrete jungle that is Clovelly Beach which is a great spot for snorkelling. Following the coast around you will be delighted with Gordons Bay and then up the last hill before strolling down to the wonderful Coogee Beach. There are a number of ways to explore and view the Sydney Harbour Bridge. If you can afford to climb it you should do that. It is a once a life time experience walking up the famous arch. If you cannot afford to do that the next best thing is to walk across it on the pedestrian walkway and go up one of the pylons to the viewing platform. This will also give you an amazing view of the Sydney Harbour and Opera House. You get a pretty amazing view of it from the Opera House side and particularly from the Opera Bar with a beer or wine in hand watching the sunset. While the Sydney Opera House is spectacular from the outside, it is equally spectacular from inside as well. At a minimum I recommend that you do the guided tour for around $40 per person. This gives you an amazing insight into the building itself and the chance to see all of the various halls and concert rooms. If you can see a show as well as the tour that will give you the best experience. There are shows for everyone's taste from opera to contemporary plays to rock concerts and music festivals on the forecourt. Exploring The Rocks is best done on foot. There are many walking tours, from free walks that are run by volunteers, to paid walks or just exploring yourself. The Rocks is the oldest area of Sydney and there are many interesting sandstone buildings and cobbled walkways filled with shops and restaurants. 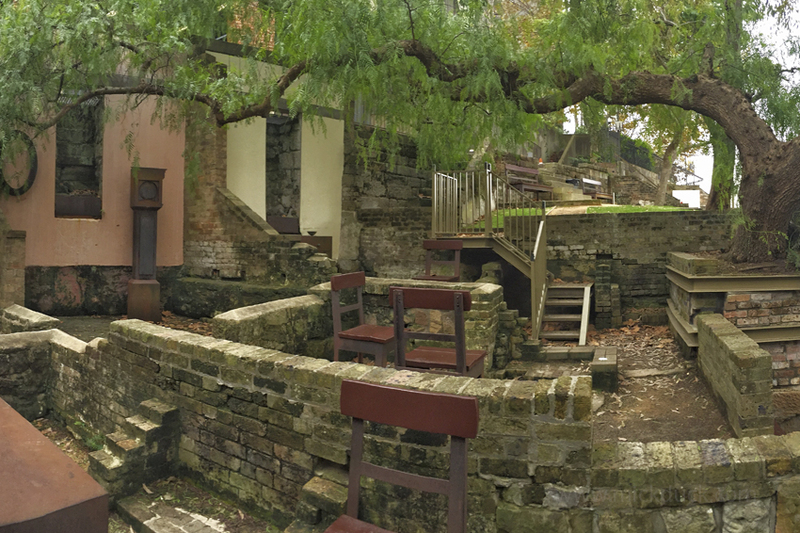 I recommend that you take a guided walk as there are many back alleys and the stories of the area help to paint the picture of the area that Sydney was built upon. Darling Harbour is worth exploring and a great place to enjoy lunch or dinner. There are so many dining options here and something for everyone with basic food courts to beautiful restaurants. This is a touristy place so expect to pay tourist prices. Walk up and over the bridge and do a loop around the little harbour and wander into the shops, go to the Aquarium or wildlife world or checkout a movie at the IMAX theatre. If you want to see fireworks you can head there on Saturday night at 9pm. Pick a nice sunny day and catch the iconic Manly Ferry from Circular Quay across Sydney Harbour. When you arrive on the ferry you are going to be on the harbour side, not the beach side. Walk down 'The Corso' to the beach past all of the shops and cafes. The Corso is directly across the road once you come out of the ferry terminal. Follow all of the people! Manly is great for having a swim between the flags or wandering around to Shelley Beach. When you are heading back to the ferry stop at 4 Pines Brewery for some delicious lunch and craft beers. This is probably the best place to view both the Sydney Harbour Bridge and Sydney Opera House from one place and to get them both into one photo. It is a bit of a tricky place to get to, but the best way is to walk from the Opera House around through the Botanical Gardens. Pack a picnic lunch and find a spot along the way or around at Mrs Macquarie's Chair. You have to take some time and walk through Hyde Park. Start at the end of Oxford Street and wander in and meander all the way down to the start of Macquarie Street. There are fountains, statues and art work, but one of the most amazing parts is the Anzac Memorial. If you are lucky enough to be there for the few weeks a year when the Night Noodle Markets are on you are in for a foodie treat. Part of the Taronga Zoo experience is catching the ferry across Sydney Harbour and then taking the cable car to the top of the zoo. From Koalas to Crocodiles and Echidnas to Emus, the Taronga Zoo has plenty of Australian animals. 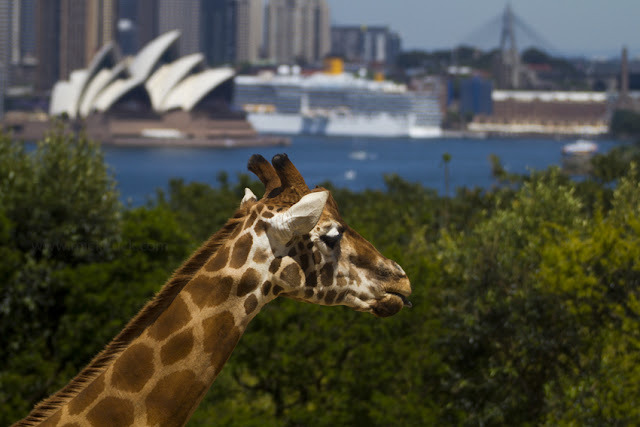 Plus the Giraffes with their view of the Opera House are hard to forget. Oh and the Penguins....don't forget the little Penguins. With this list of top ten things to do and see in Sydney, I think that you will have enough to keep you busy for a while. If you are looking for accommodation options in Sydney you can read my accommodation options in Sydney article or accommodation options in Bondi you can ready my accommodation options in Bondi article.